Islandia plunges us into the rough-and-tumble world of the 17th century, an era when fishing boats would sail for months at a time into the unexplored North. 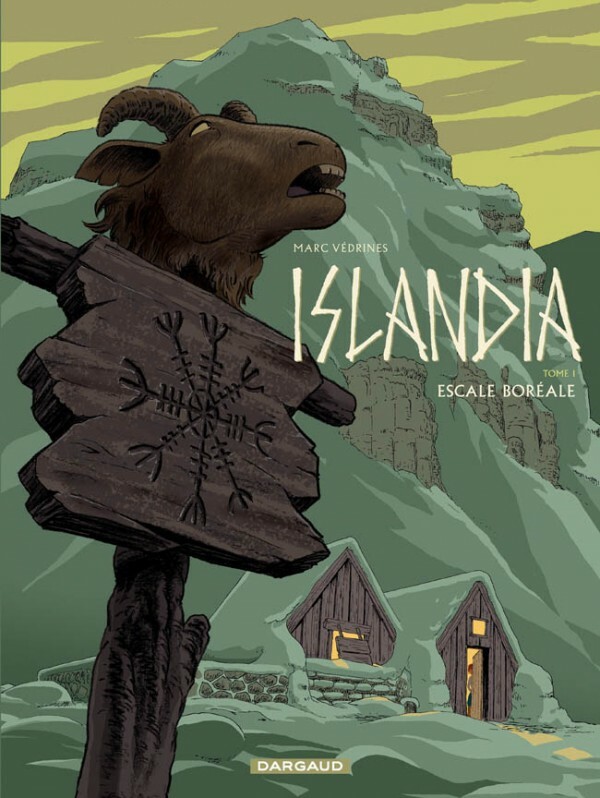 Sixteen-year-old Jacques, against the advice of his family, has only one idea in his head: to sail to Iceland. And he’s determined to get there, whatever the cost! 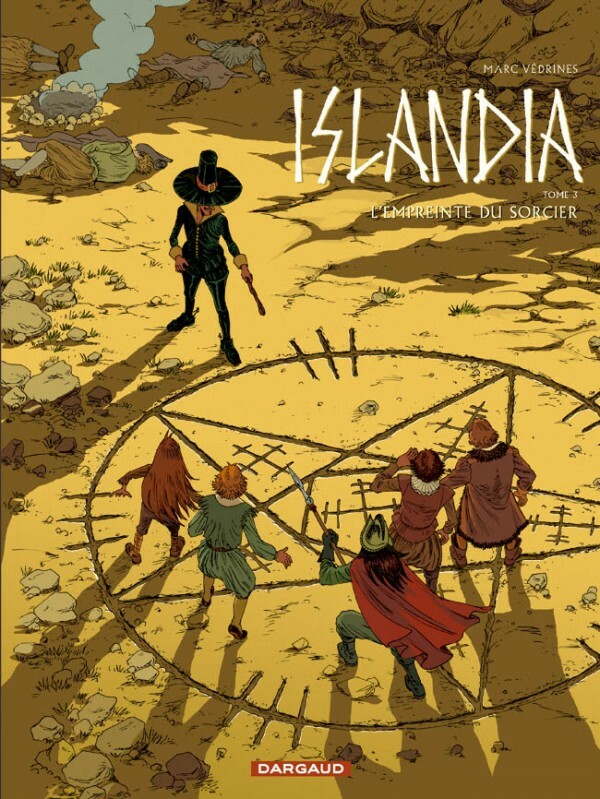 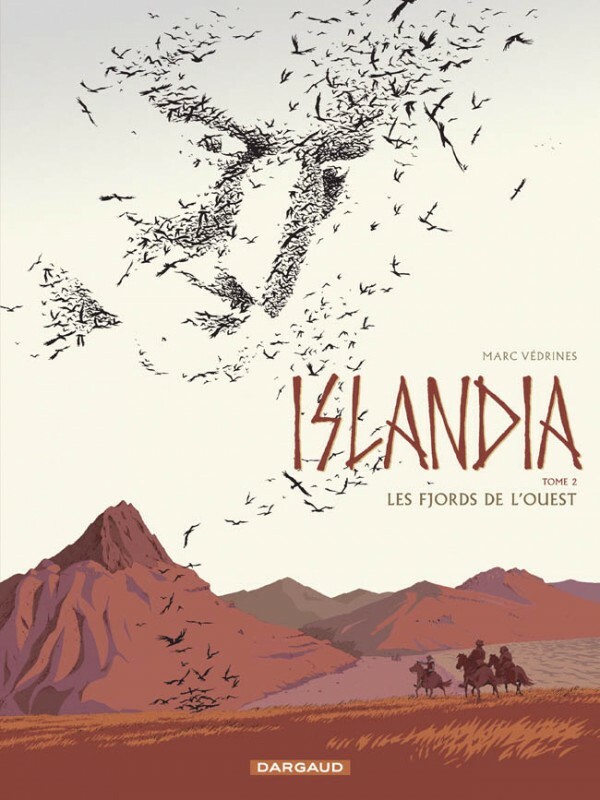 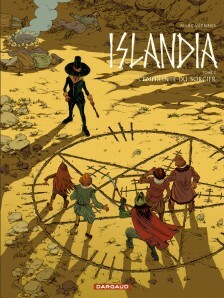 But when he arrives at this island at the end of the world, Jacques discovers that he knows how to speak its language, and realizes that a powerful and mysterious bond links him to Iceland’s past.